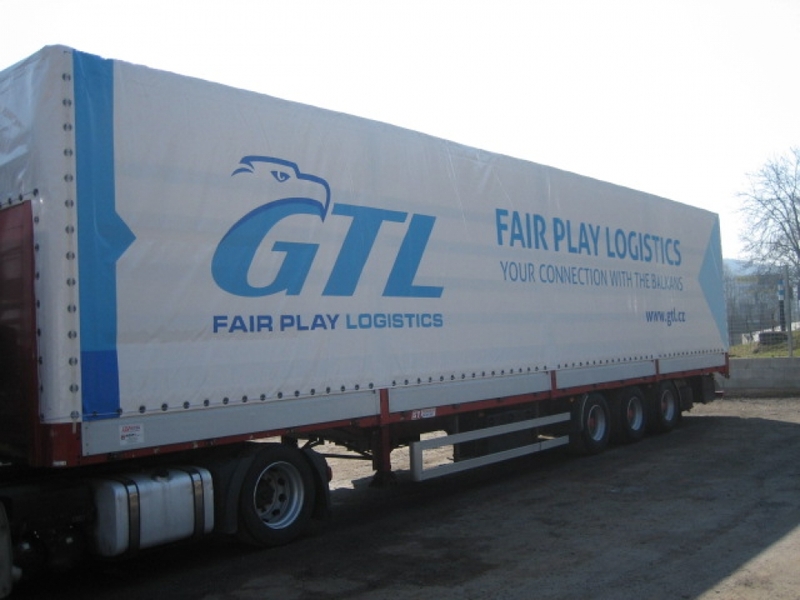 About us | GTL - Greek Transport and Logistic s.r.o. 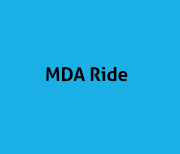 We have been working in the transportation market since 1993. Our company used to be called Greek Transport and Logistic. When our business started, we specialized only in transportation between the Czech Republic and Greece and we created the first collection lines between the two countries. 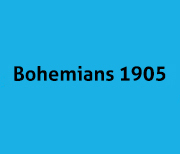 Our asset then and now is our knowledge of Greek, Greek culture and mentality – the company was founded by Czech and Greek partners. In the following year, we gradually broadened our services to other countries in the Balkan peninsula – Bulgaria, Romania, FYROM, Turkey, Moldova, Serbia and in 2014 Bosnia and Herzegovina. Thanks to our international team of employees and representation in the above-mentioned countries, we feel at home in the Balkans. 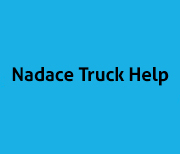 We are currently offering transportation services of whole and partial truck loads of parcels to the Balkan peninsula and back. 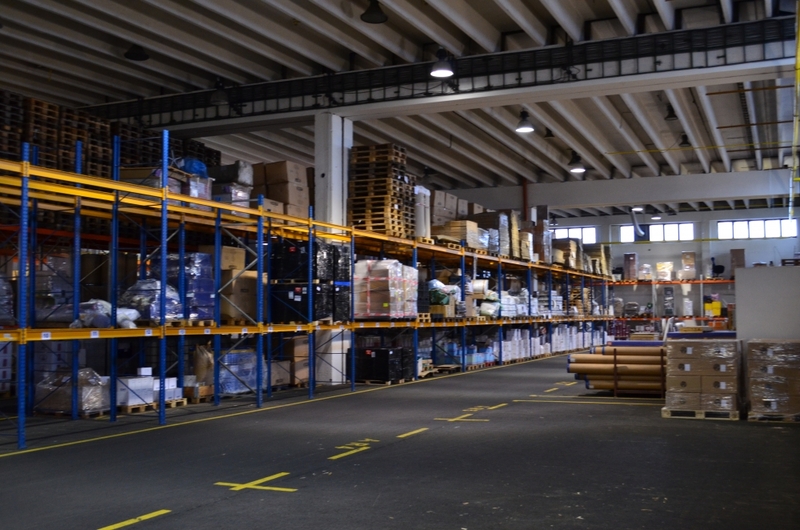 We are focused primarily on collection services (groupage) and logistics. Take advantage of our offer of transportation from one carton door to door to a fully packed truck. 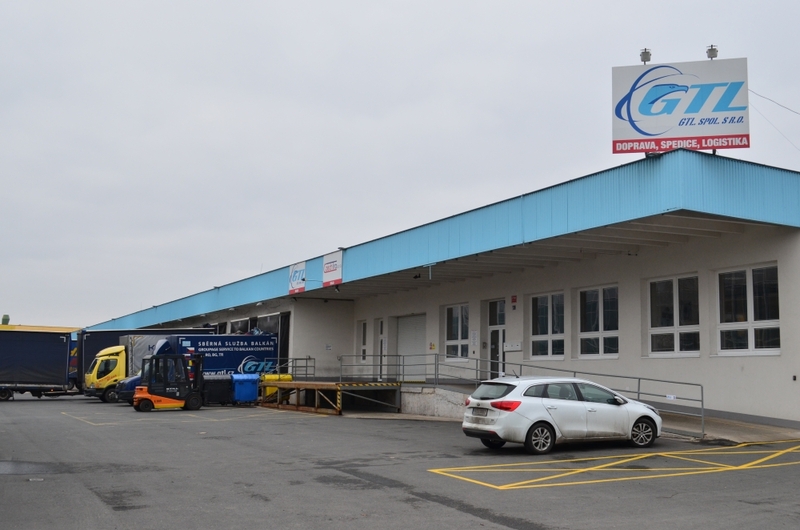 You can find us at our headquarters in Říčany near Prague, where we also provide logistics services, such as storage, manipulation of goods and parcel processing, etc. We look forward to seeing you. MANAGEMENT QUALITY – Our company is certified with the ISO 9001 norm.